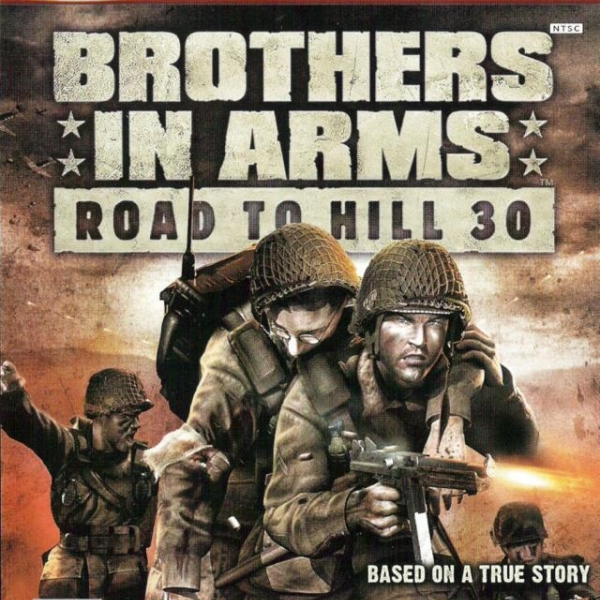 Road To Hill 30 font here refers to the font used in the cover artwork of Brothers in Arms: Road to Hill 30, which is a first-person shooter video game created by Gearbox Software, the first game in the Brothers in Arms series. The font used for the game title is probably Block BE Condensed designed by Hermann Hoffmann in 1908. For “Brothers in Arms”, it was probably designed based on Compacta Black designed by Fred Lambert in 1963.